I bought this cream blusher on the release day back in September 2014. I have been using it on and off for a couple of months now and thought it was time to give my verdict. 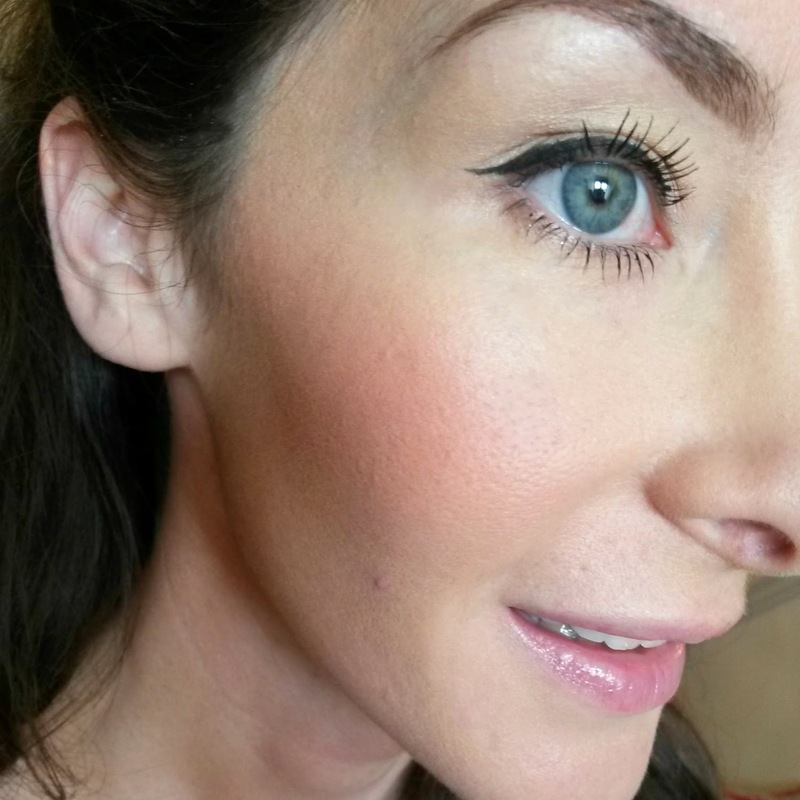 As someone who prefers powder blush, I was interested to see how I got on with it. 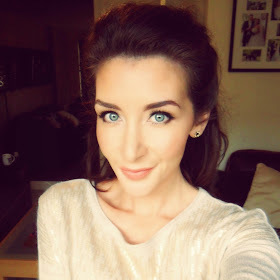 b) felt ashamed at how 'dead' my bare cheek was in comparison! I purchased immediately! As with all Benefit products, the packaging is cute and the blush is of high quality! I almost felt sad that I had to spoil the lovely flower design in the cream ....but I got over it pretty quickly and dived right in! 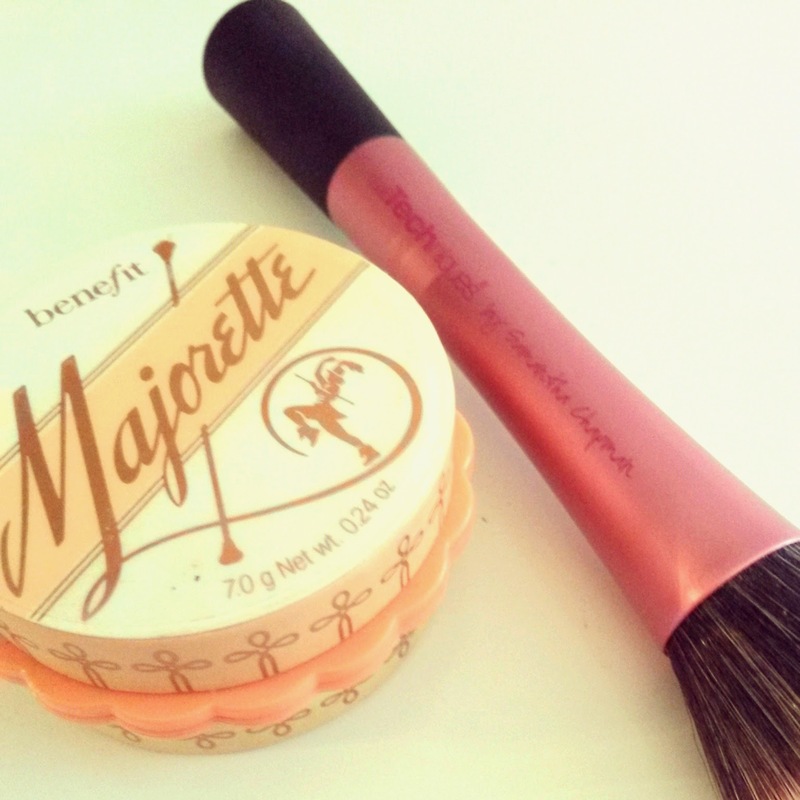 Majorette is a peachy - pink and as someone with fair skin, I feel that this works very well with my skin tone. Initially I used my fingers ....as I do to apply most of my makeup, but over the past few weeks I've preferred to use a stippling brush (I use the one by Real Techniques as pictured above), it allows me to blend the product evenly. Unfortunately this can be a problem when my skin is having a particularly 'dry' day, so it can take a bit of time dabbing the product on carefully. 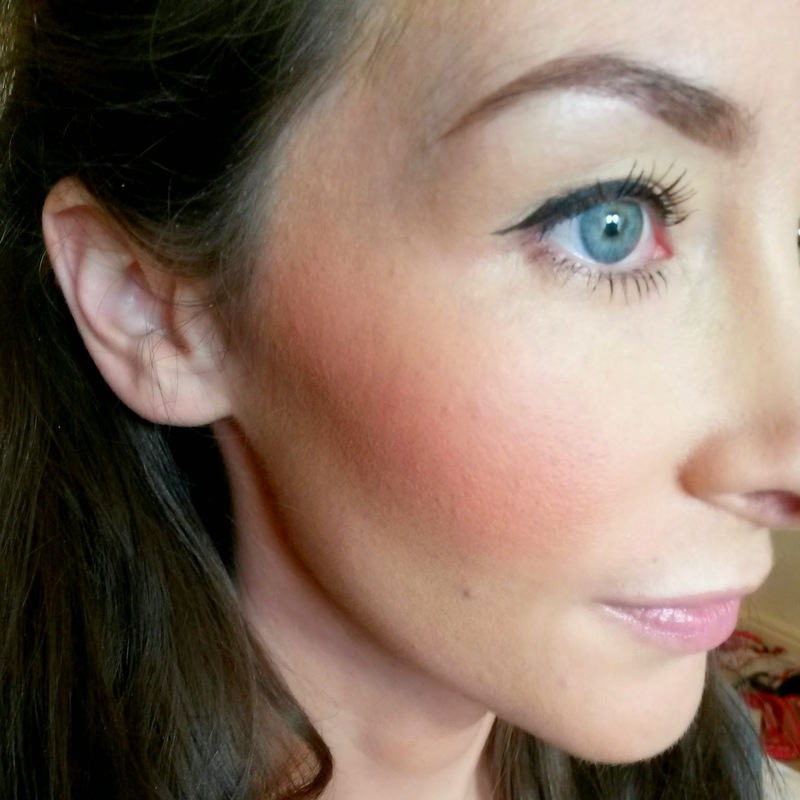 As far as cream blushers go this is sooooo easy to use - no stripe effect yay! 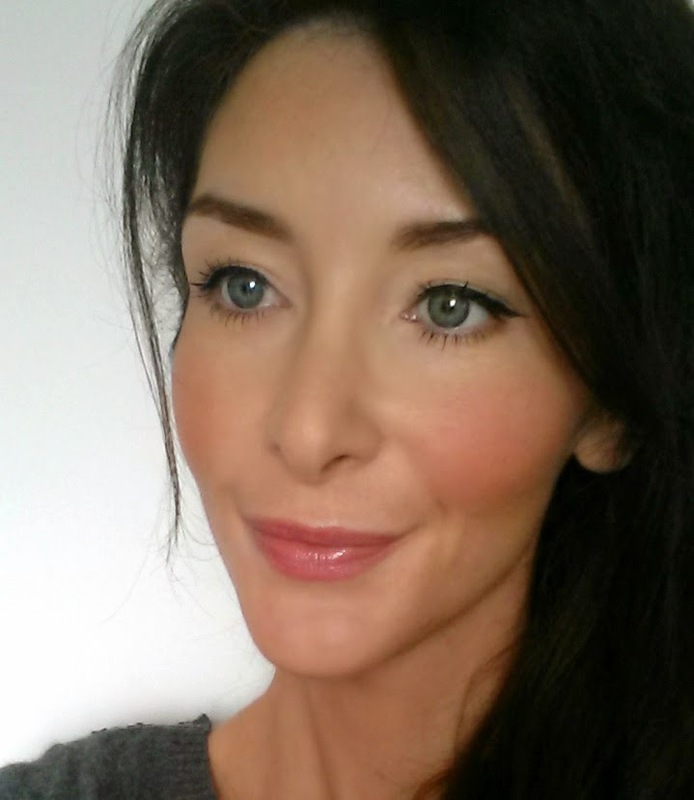 The finish is very natural, leaving a lovely subtle glow; ideal if you prefer minimal makeup. Equally you can build it up fairly easily without looking cakey. 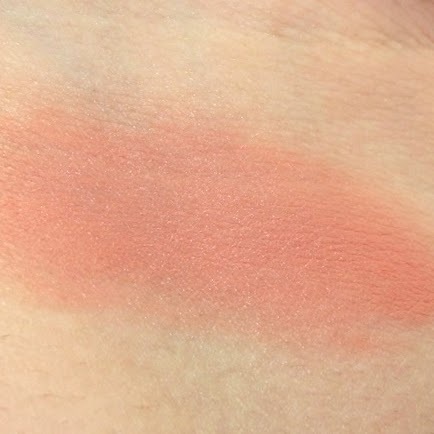 The 'Benebabe' at Boots had recommended wearing a powder blush over the top of the Majorette which initially I frowned at, as I didn't like the idea of spending a lot of money (in my opinion) on a product that required ANOTHER product on top. When I got home I tried out the idea just for fun, and (through gritted teeth) the Rockateur does look gorgeous over the top. This is especially nice if you prefer a matte look to your makeup. I love this product and I'm glad that I have it as part of my collection. I kind of wish Benefit has released it at the beginning of the Summer as it's light and bright, like a splash of sunshine on your face. Compared to other creams I've tried in the past, this is definitely the easiest to use and the only one I have ever returned to. Through quickness I still tend to revert to my powders, and therefore cream blushes will unfortunately remain second in line.